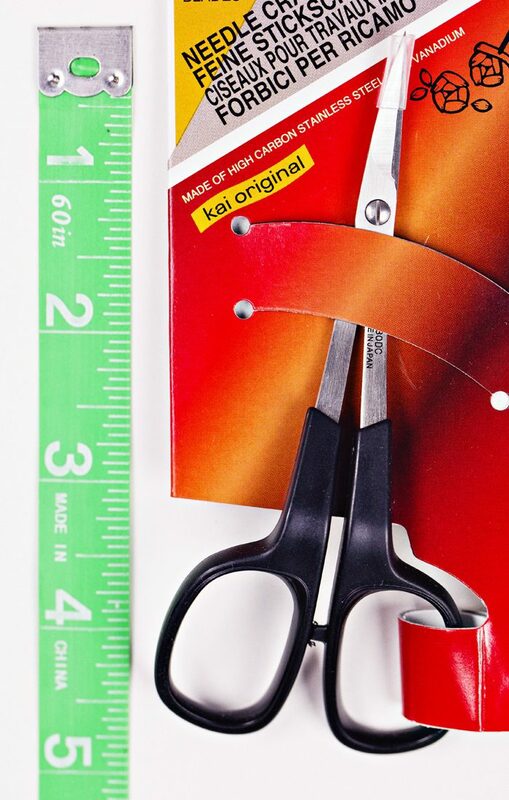 Made in Japan, Kai scissors are a high-quality favorite of sewers and quilters everywhere. 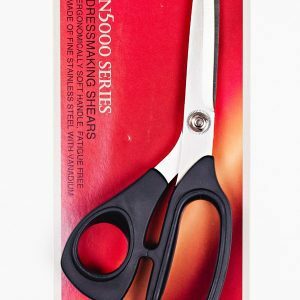 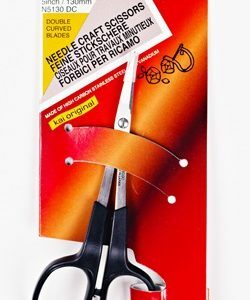 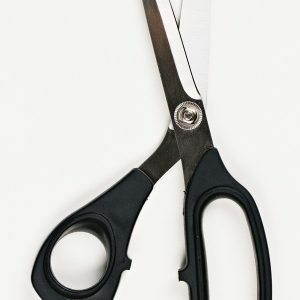 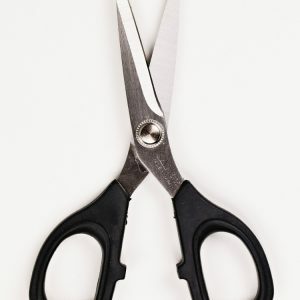 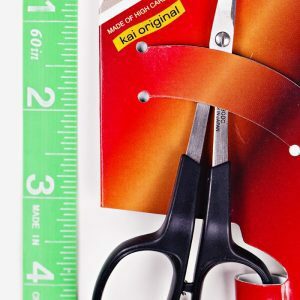 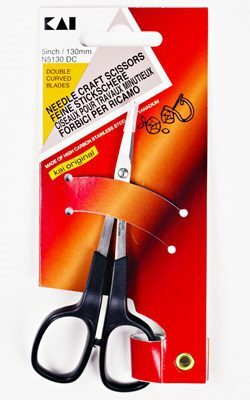 These versatile scissors effortlessly cut lightweight fabrics such as silk without slipping, as well as multiple layers of denim, fleece, and cotton. 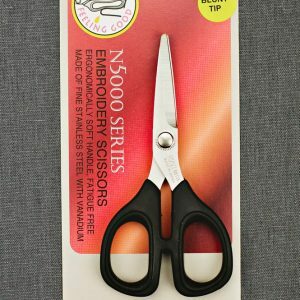 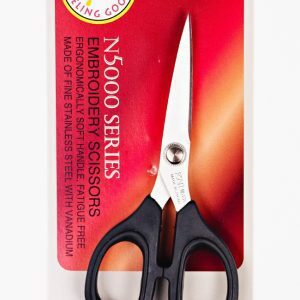 The 8.5″ scissors have a comfortable grip handle and stainless steel blades to ensure fatigue-free cutting on all your projects. 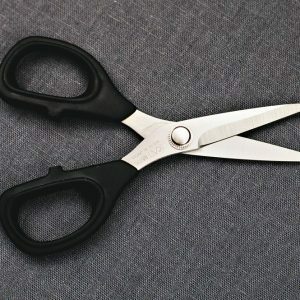 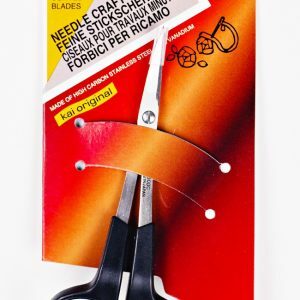 These are the only scissor we use at the shop, because they are the best!